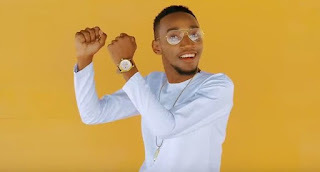 Namba Moja by Paul Clement is on my playlist this week, so I thought I should share it with you here so you are able to sing along. I actually tried to write the lyrics down, I hope you find it a blessing and don’t hesitate to share. The lyrics are below the video for you to sing along. The song was produced at FISHER RECORDS in Dar es salaam. Enjoy it.